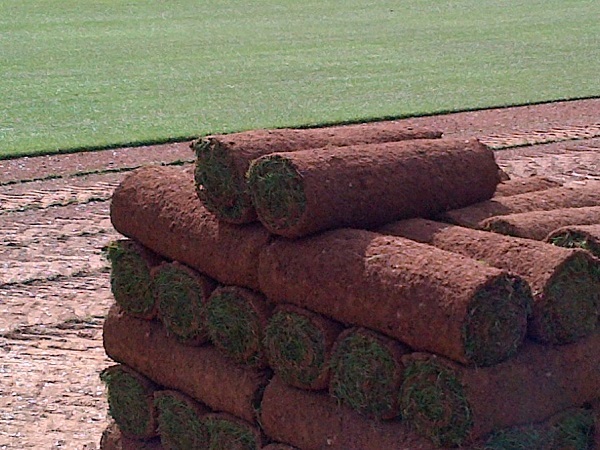 TIM JELLICOE TURF : The high-quality choice for Lawn Turf & Topsoil suppliers in Devon & Cornwall. Tim Jellicoe is a significant name for lawn turf in Devon. With 20 years of turf-growing experience, the turf we produce is some of the best in the country, let alone Devon. 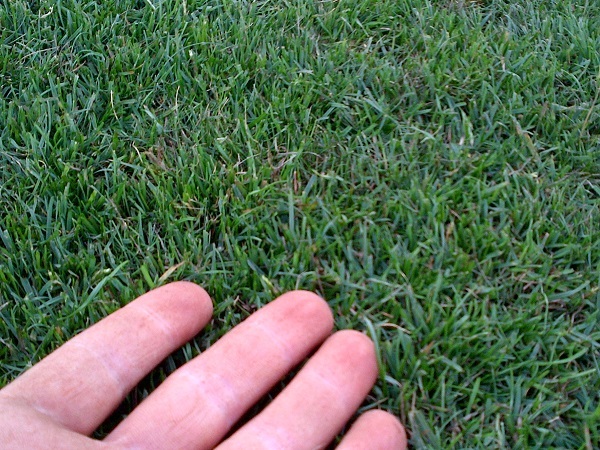 Our turf is grown from specifically-selected seed to create a durable lawn with an outstanding finish. Our turf is grown on South Devon Topsoil which enables the turf to be re-laid on similar local soil without the unnecessary trauma of soil variation. Left is an example of our closely mowed, dense and lush green lawn turf. South Devon Loam Topsoil blended with westcountry compost is also available and this is perfect for creating a bed to lay the turf on or for alternative planting such as raised beds and borders. Tim Jellicoe Turf has been a leader in Turf-Laying Services for 20 years. More recently we have reduced the amount of laying that we offer but have built a portfolio of dependable landscapers and gardeners that offer quality turf laying as well as other gardening services. We do still carry out laying work from November to February and offer a ground preparation service, licenced green waste clearance as well as a top-quality turf-laying service for our customers in Devon and East Cornwall. Daily Turf deliveries throughout Devon and Cornwall are carried our on a selection of vehicles. We can deliver with small pickups, curtain sided lorries of trucks with crane offloading facilities.